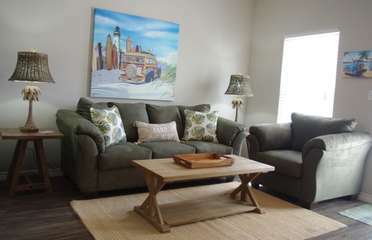 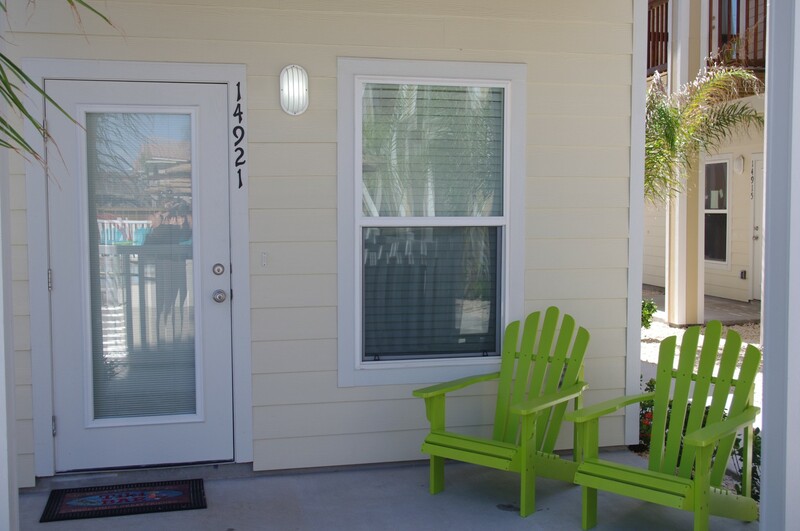 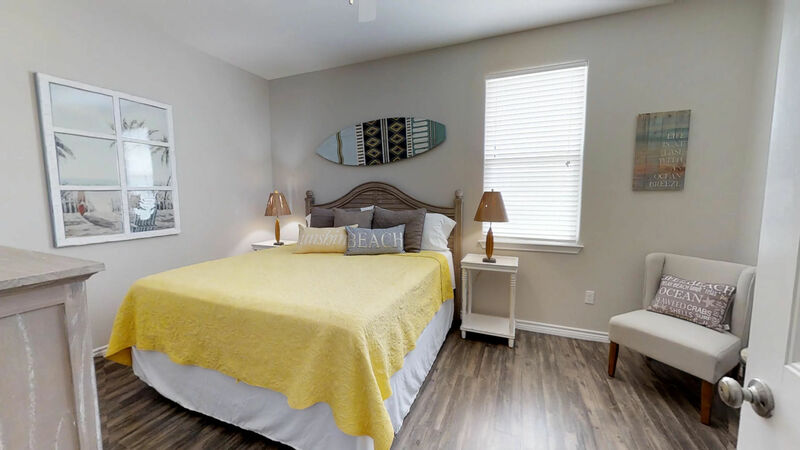 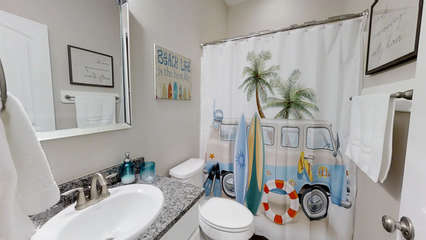 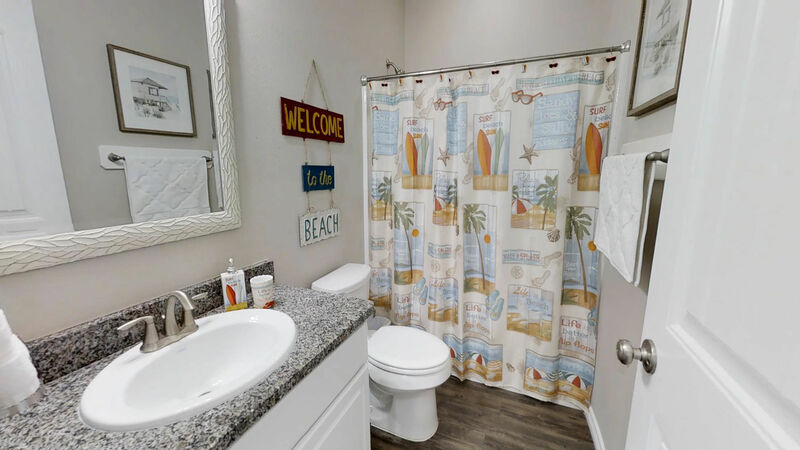 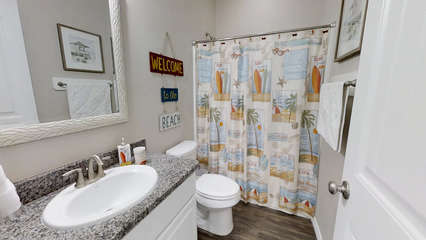 This surfing inspired townhome is the perfect place for your next destination getaway to Padre Island. 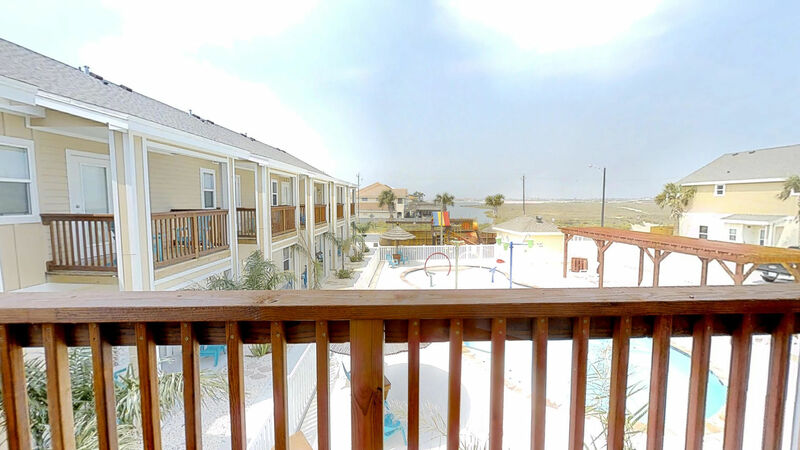 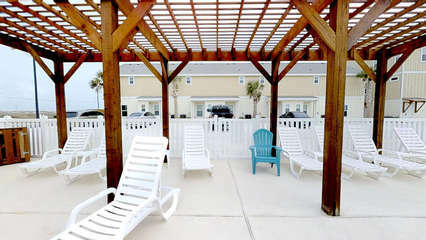 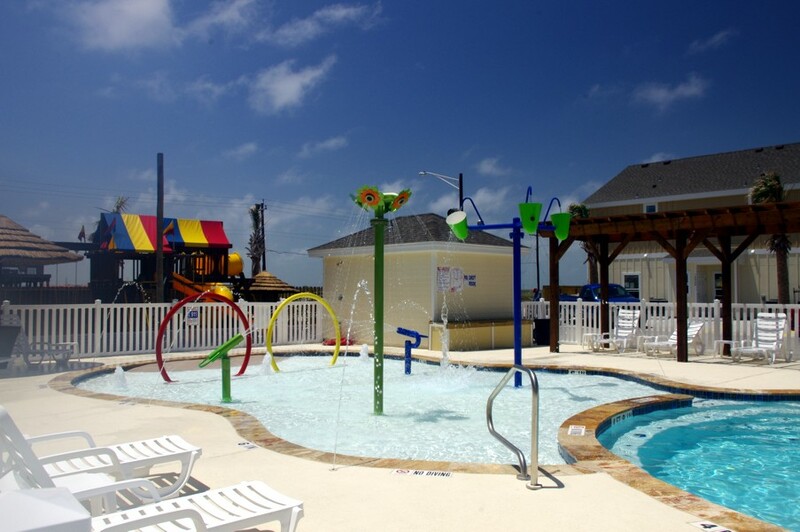 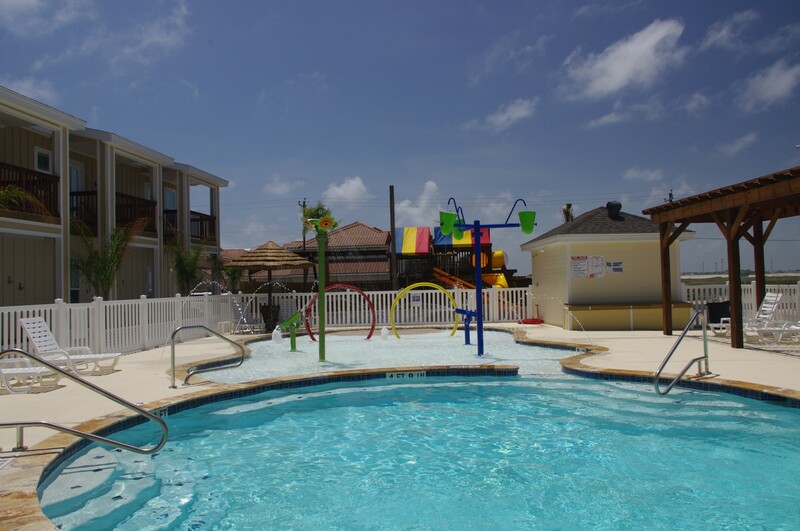 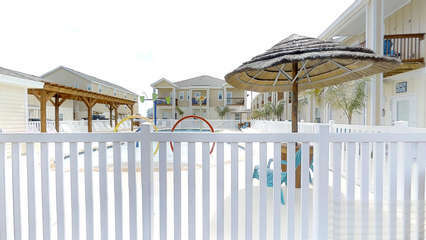 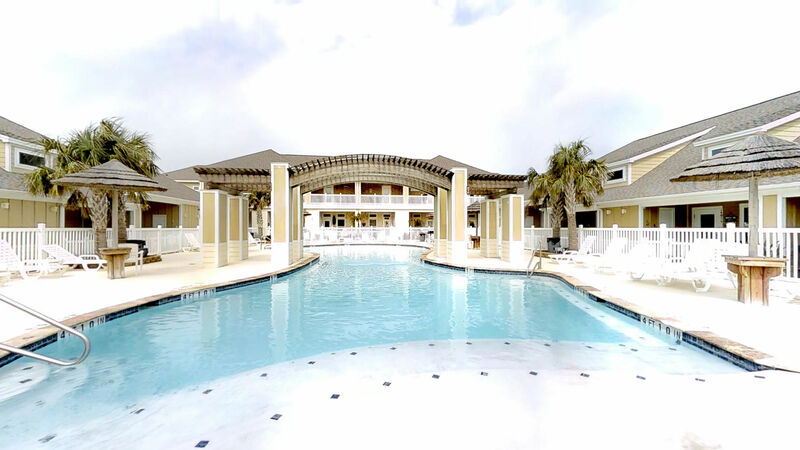 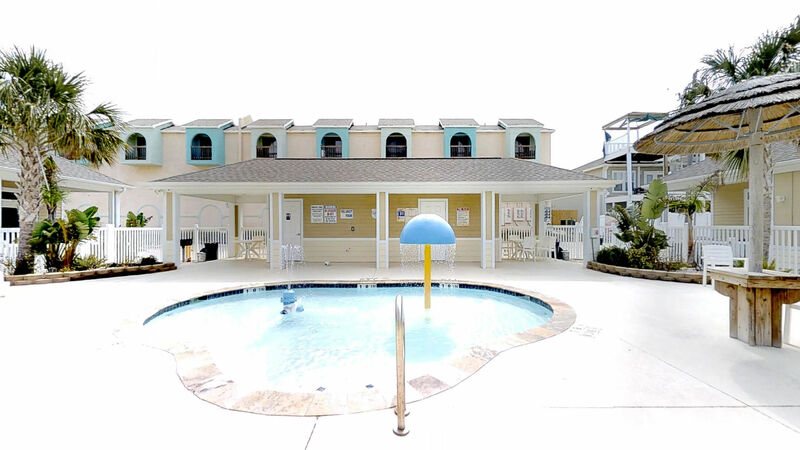 Our properties at Village by the Beach offer first class living on the Texas Gulf Coast. 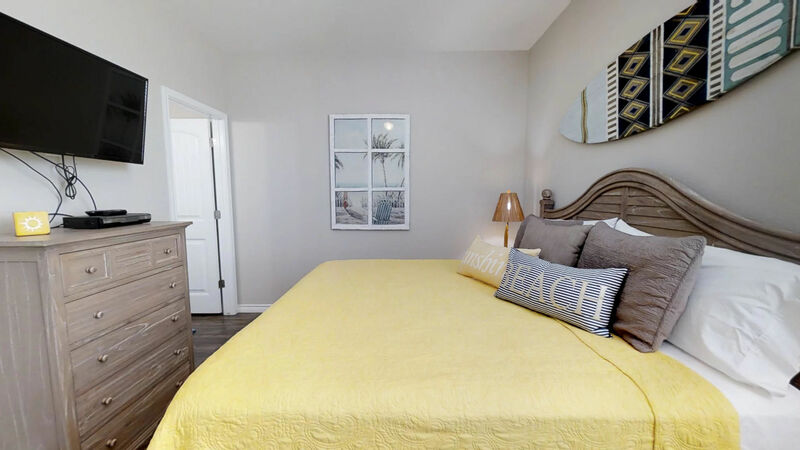 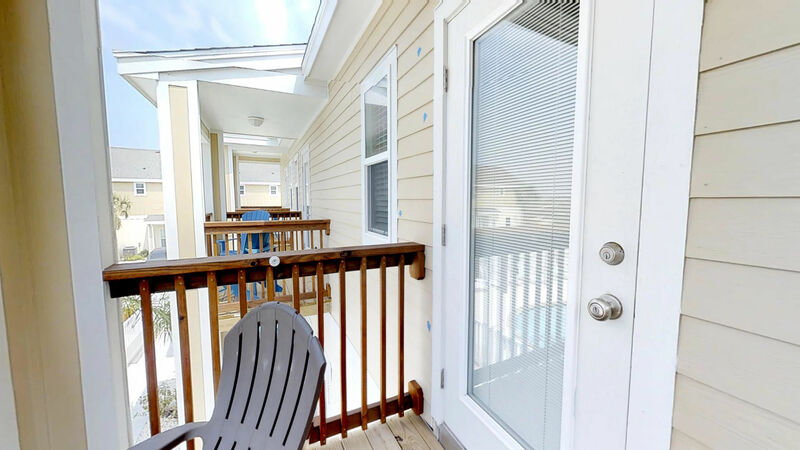 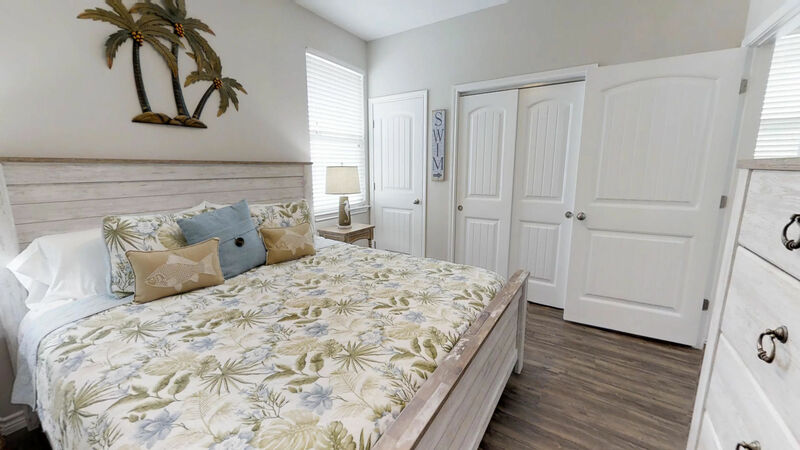 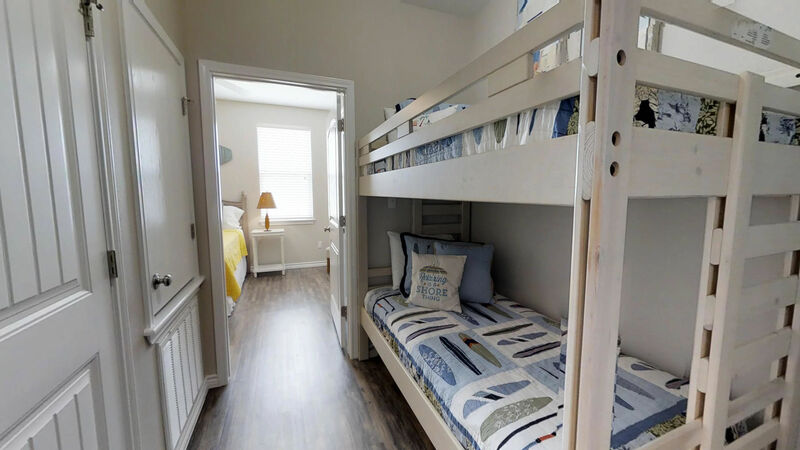 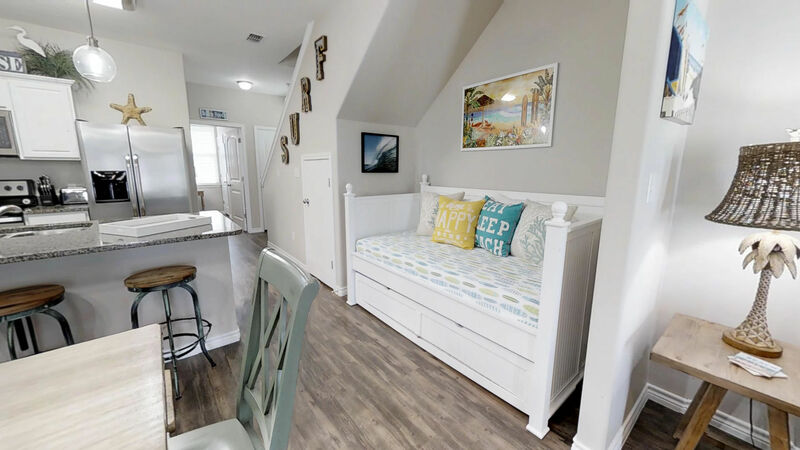 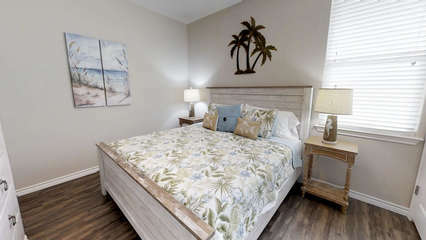 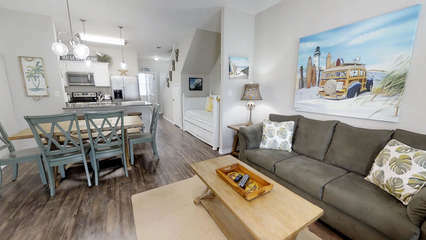 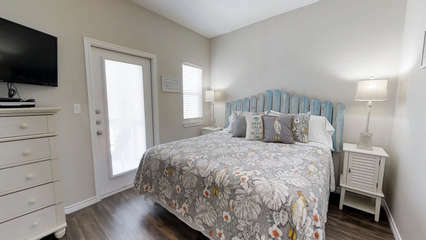 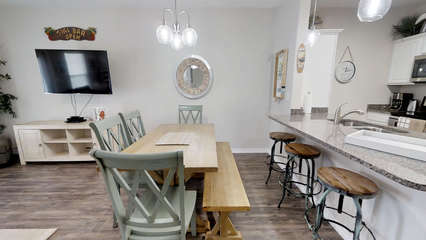 This unit is fully furnished and custom decorated with modern, beach cottage decor, an open concept layout, patio and upstairs balcony allowing you and your family to enjoy all the conveniences of home in the relaxed surroundings of beach living. 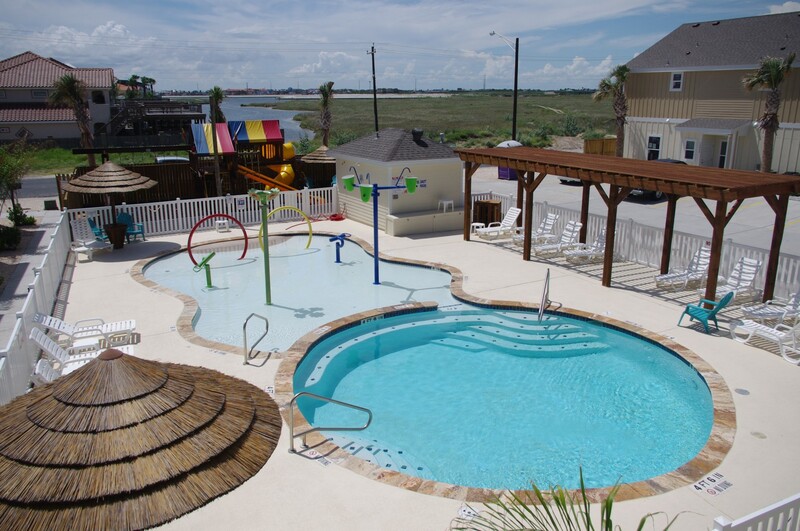 It's great location provides quick access to swimming, fishing, surfing, Schlitterbahn Water Park and a variety of delicious dining options. 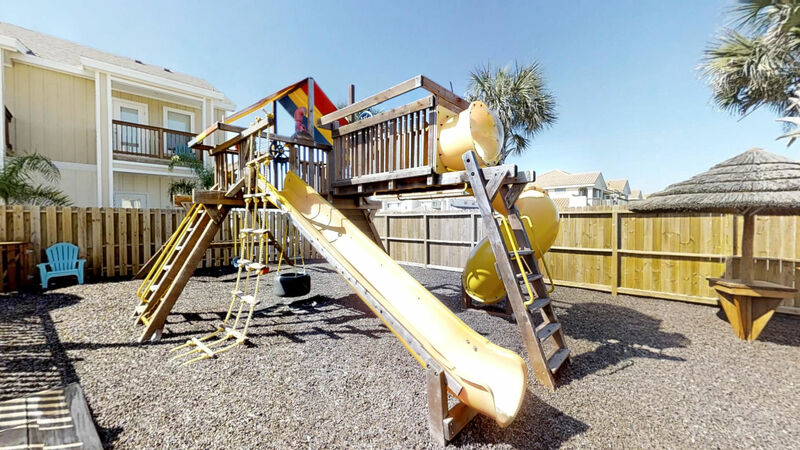 Positioned within walking distance to the beach, two on-site resort style swimming pools and a kids playground, this property is an excellent fit for families or a group of friends that enjoy vacationing together. 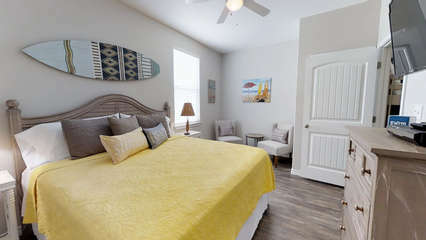 This brand new 3 bedroom / 3 bathroom unit can comfortably sleep up to 14 people. - 2 dedicated parking spaces at the back of the property. 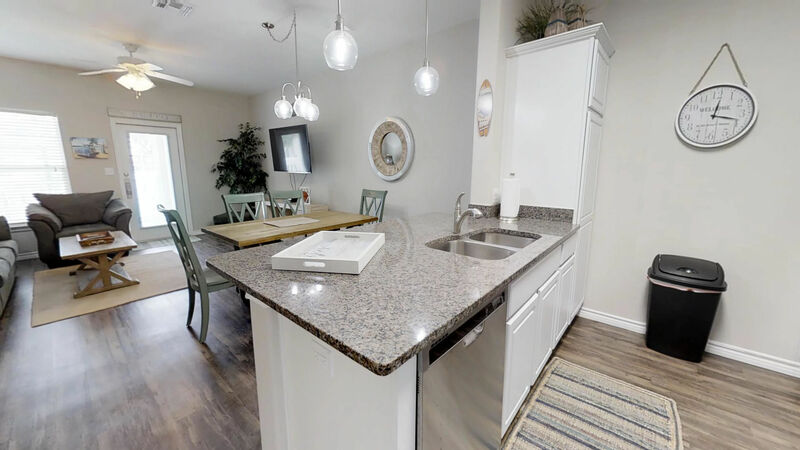 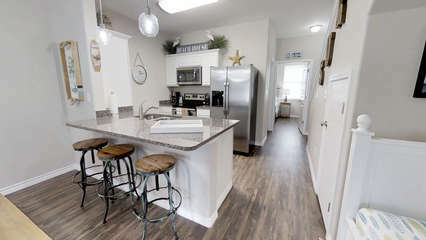 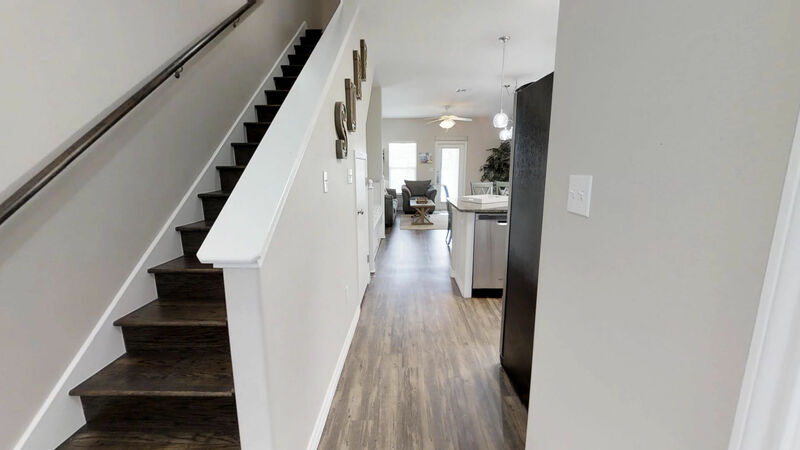 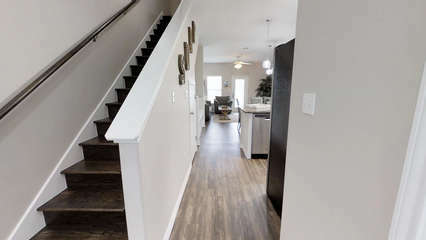 - The kitchen has everything needed for cooking a meal or just enjoying a cup of coffee with stainless steel appliances, granite counter tops, and large island with bar stools that opens to the living/dining space. - Spacious and beautifully decorated family room with comfortable oversized seating, large flat screen TV, queen-size sleeper sofa and twin day bed with twin trundle. 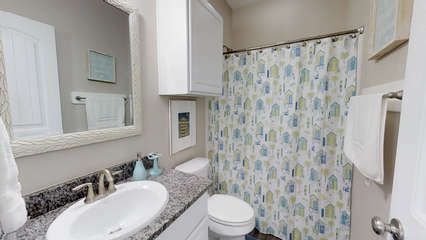 - Master bedroom with king-size bed, large flat screen TV, detached full bathroom with single sink and tub/shower. - Front door covered patio with view of the resort style swimming pool and kids playground. - Cozy and comfortable upstairs loft media room that includes another queen-size sleeper sofa, large flat screen TV and 2 twin bunk beds. 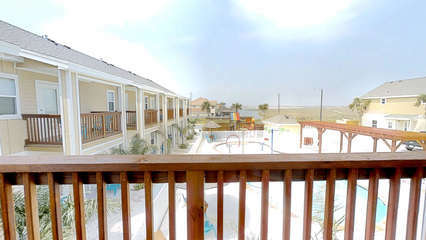 - Bedroom # 2 has a king-size bed, large flat screen TV, attached balcony overlooking Lake Padre and the pool/playground and detached full bath with single sink and shower. - Bedroom # 3 has a king-size bed, large flat screen TV, attached full bathroom with single sink and shower and distant view of the beach from this bedroom. Why wait? 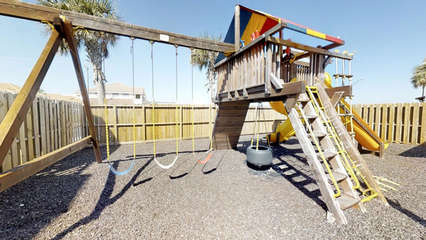 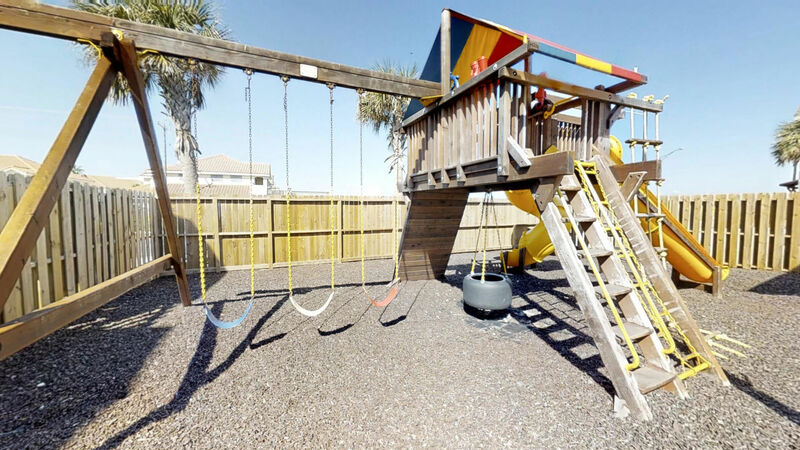 This unit is the perfect place to start enjoying some serious fun in the sun! Book your beach vacation today. 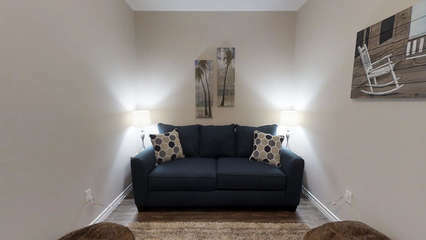 Prices include taxes.